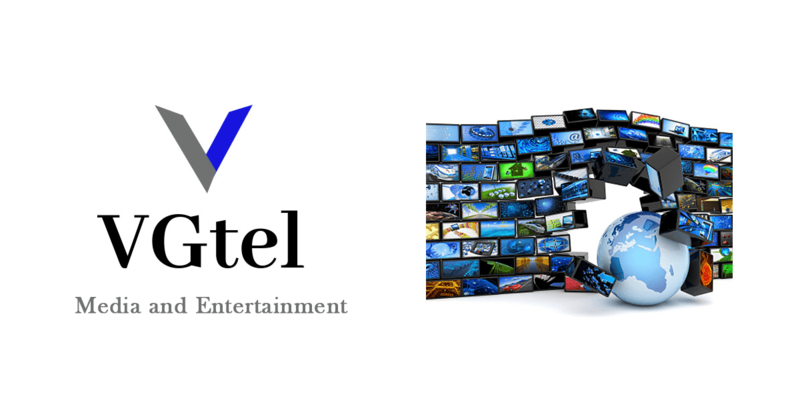 VGTel, Inc. is a multi-platform company offering products and support in the entertainment industry and is focused on a strategy of growing and building business units through investments and acquisitions. Our intentions are to identify new investments opportunities, with a principal business objective for the next 12 months and beyond to achieve long-term growth potential through starting up a new business and/or a combination with an existing business. In the past the Company has been focused on making certain investments into films and media technology through conversions of films into ultra-high definition (UHD) or 4K content. Going forward, we are seeking to expand this scope to include a broader area of entertainment, including but not limited to opportunities in hospitality, nightlife, restaurants, digital media, branding and marketing, and talent acquisition and management.